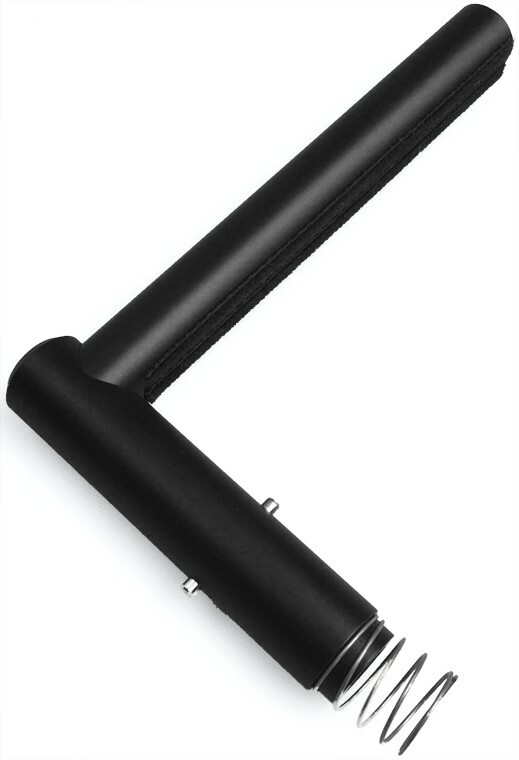 SAVE 40% on our last stocks of this item - this offer will disappear when stock has sold out! 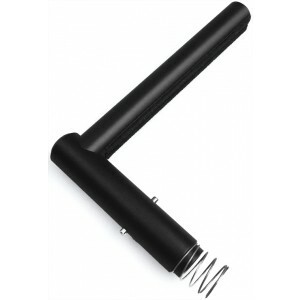 Save 40% on this Clearaudio Matrix 10" arm tube kit for cleaning 10" and shellac records. 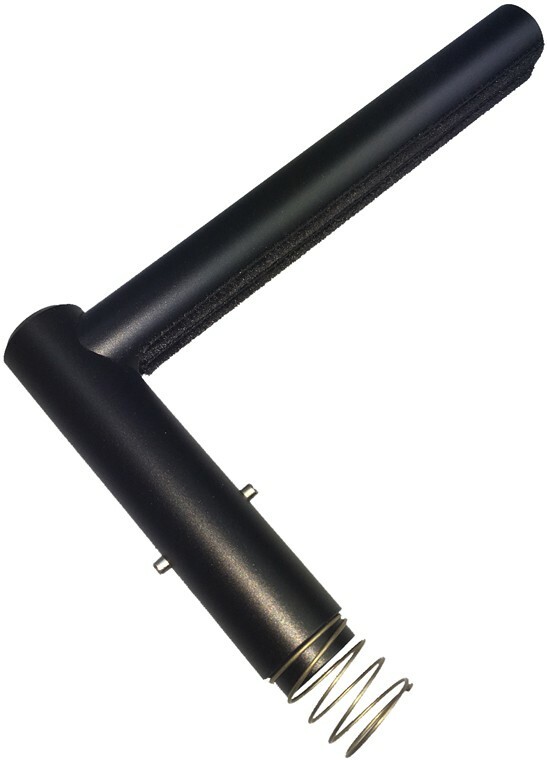 This arm tube will fit Matrix and Double Matrix record cleaning machines (two are required for the Double Matrix for cleaning both sides simultaneously). Includes free Clearaudio Pure Groove record brush.